A Variety Of Indonesian Green Mung Beans That You Must Try! - Blog - Tiga Rasa Indonesian Spices, Tamarind, Candlenut, Green Mung Beans Supplier. A Variety Of Indonesian Green Mung Beans That You Must Try! HOME / BLOG / A Variety Of Indonesian Green Mung Beans That You Must Try! Indonesia Green Mung Beans are one type of food that is rich in nutrients. 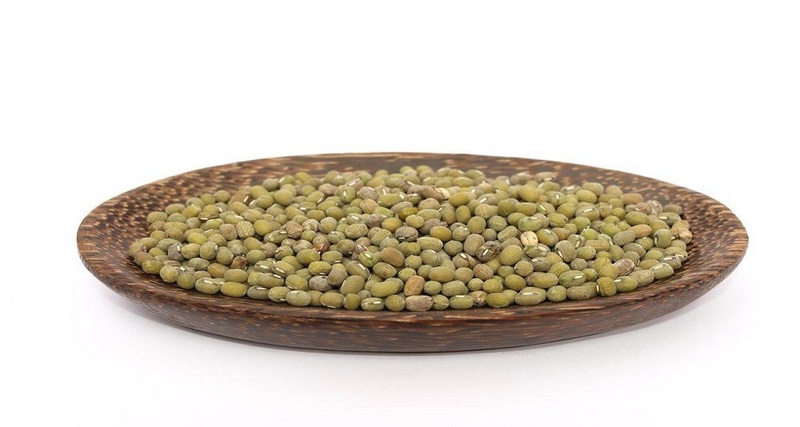 Indonesia Green Mung Beans contain vitamin A, magnesium, calcium, and protein is quite high. With this fact, Indonesia Green Mung Beans are highly recommended for consumption by pregnant women or toddlers who are in the process of growth. For those of you who want to enjoy the benefits of Indonesia Green Mung Beans, try to see some of the following types of culinary preparations. Gandasturi is one type of processed from Indonesia Green Mung Beans which is served by frying together with flour. To make it, you only need to mix fine Indonesia Green Mung Beans and flour mixture with coconut milk mixture. This culinary menu is one type of traditional snack that is now quite difficult to find. Soybeans, it turns out that green beans are also good to be processed into fresh juice drinks. To make it, first soak the Indonesia Green Mung Beans with warm water and wait for the seeds to peel off. After that, add the peeled Indonesia Green Mung Beans into the blender and squeeze the juice using a clean cloth. Who would have thought, it turns out that Indonesia Green Mung Beans can also be combined with spices and meat as processed curry. The savory taste of spices and the sweetness of soy sauce mixes with the soft texture of Indonesia Green Mung Beans, making green bean curry worthy of you trying. Prepared Indonesia Green Mung Beans this one is very suitable to be enjoyed during hot weather. The fresh combination of green beans, coconut milk and frozen brown sugar can reduce thirst instantly. There are some types of processed Indonesia Green Mung Beans that you should try. Besides being healthy, green beans can also be processed into delicious menus as above. So, hunt for Indonesia Green Mung Beans from now on!